Moviewall - Movie Posters, Wallpapers & Trailers. : A Casa Nostra. Director Francesca Comencini teams with screenwriter Franco Bernini to explore the manner in which money dictates the lives of people in Milan at the dawn of the 21st century in this drama that premiered at the 2006 Rome Film Fest. 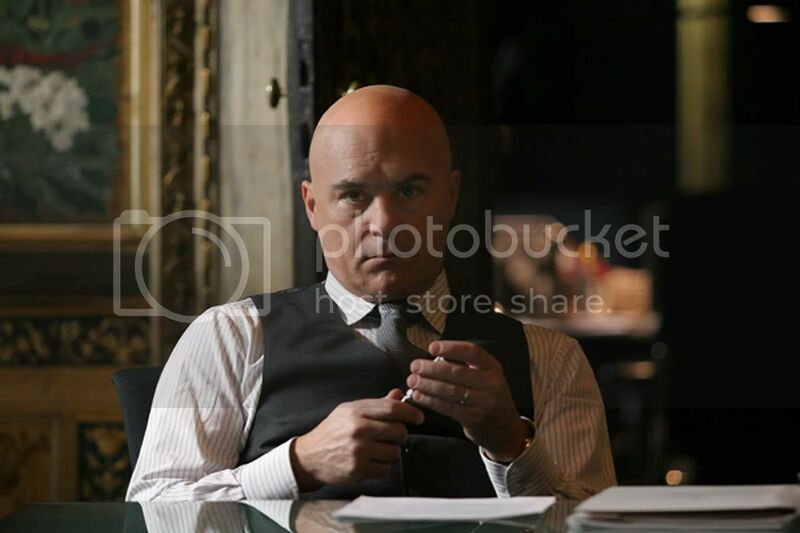 Ugo (Luca Zingaretti) is a crooked banker with a shifty hand for finances. 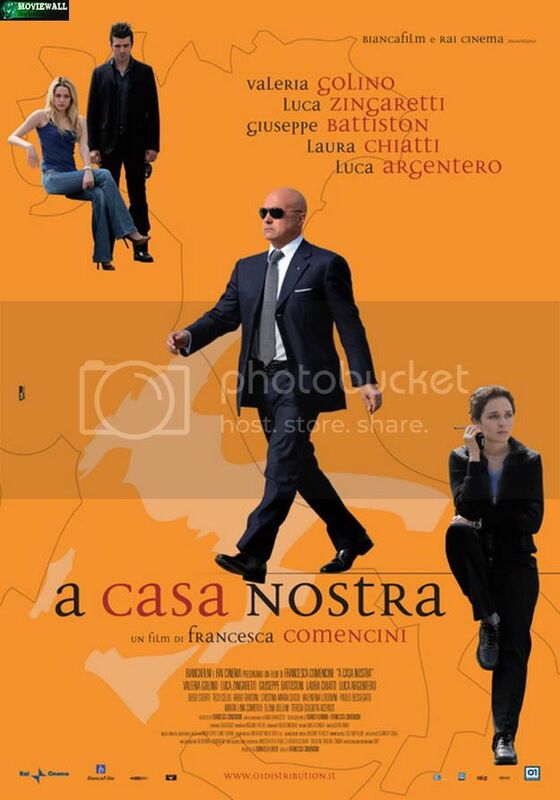 Rita (Valeria Golino) is a by-the-books finance officer determined to bring Ugo to justice. In a city where money, or lack thereof, seems to be the motivating factor in the lives of all individuals no matter what side of the law they fall on, the confrontations and contradictions in their lives all come together to offer a revealing look at the value placed on the almighty Euro. 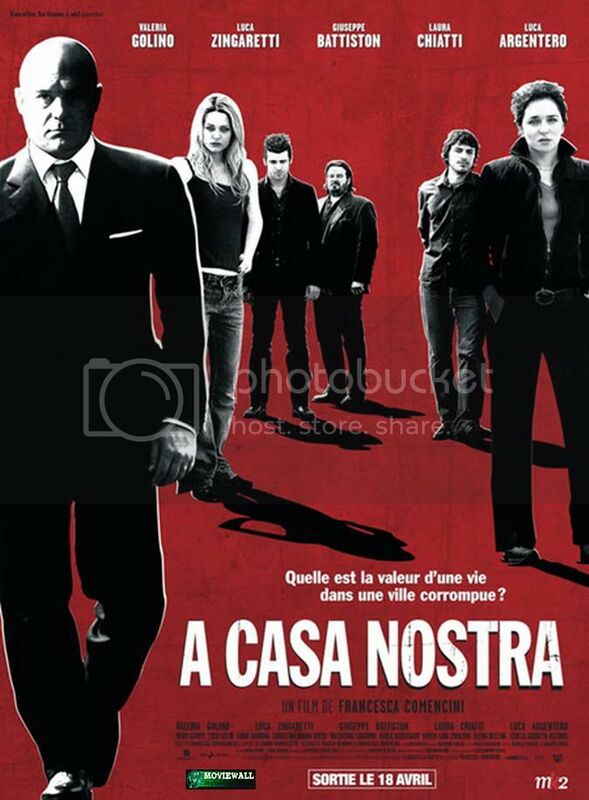 Movie Title: A Casa Nostra. 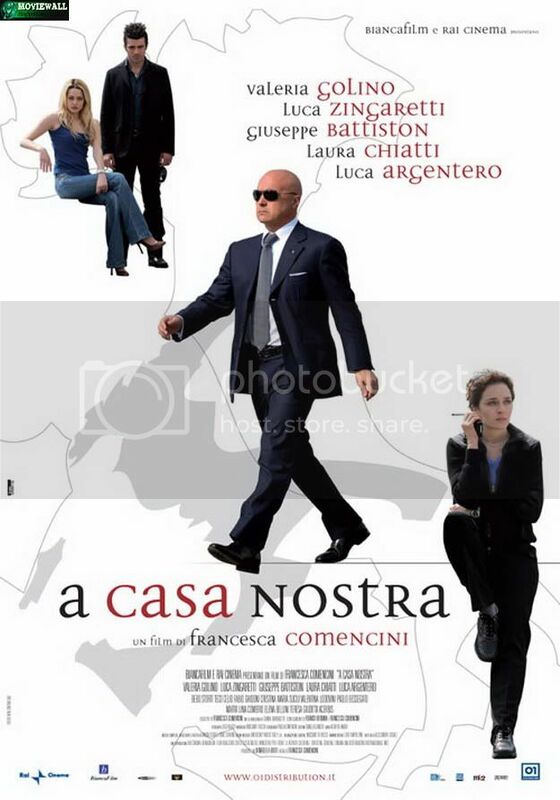 Starring: Valeria Golino, Luca Zingaretti, Giuseppe Battiston, Laura Chiatti, Luca Argentero. Writers: Francesca Comencini, Franco Bernini. Release Date: November 3rd, 2006 (Italy).